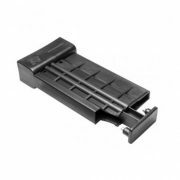 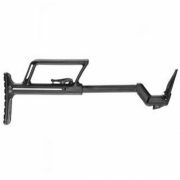 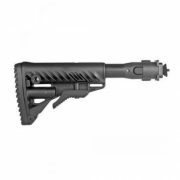 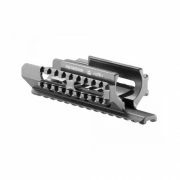 You cannot add "NcStar VISM VMKM3 KEYMOD ACCESSORY RAIL - SHORT - 3 HOLE" to the cart because the product is out of stock. 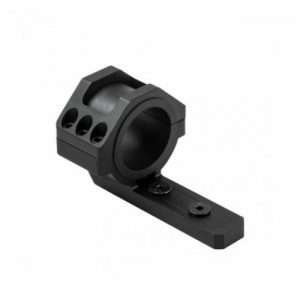 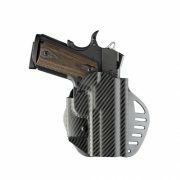 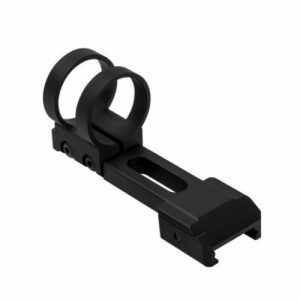 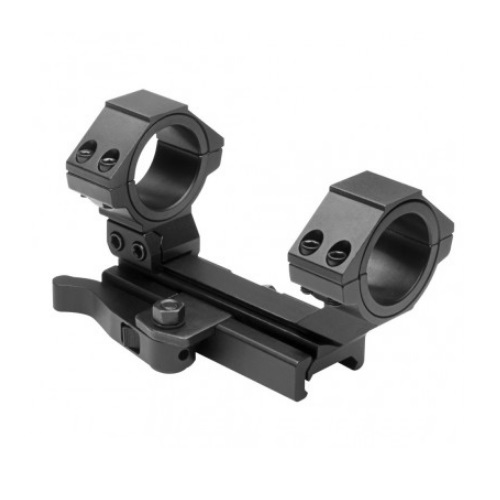 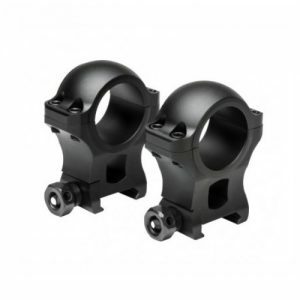 Designed to fit both 30mm and 1″ scopes. 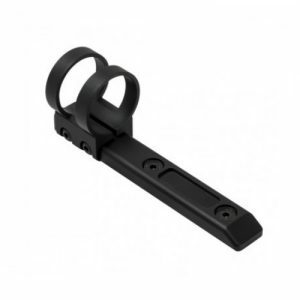 Made from black anodized Aluminum.